« Next Time, More Road! We are having a month-long inventory clearance sale at our shop from Thursday April 25, 2013 to May 31, 2013. Most of the parts, bikes, components, helmets, racks, wheels, tires, grips, and assorted stuff we sell will be priced at a 35% to 50% discount. That Brooks saddle you’ve been after? If we have it in stock, it is going to be nearly 50% off retail. 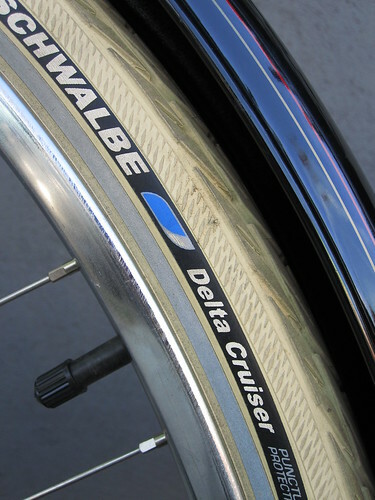 Schwalbe tires? Between 30% to 40% off retail. 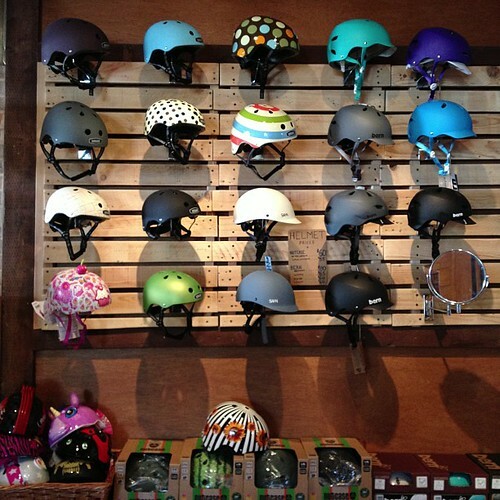 Helmets, baskets, bags, bells, locks, lights – just about all of these are 50% off. 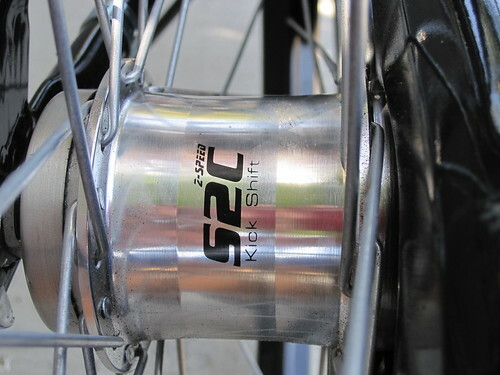 Sturmey-Archer hubs? What was once $120 is now $70. What was once $189 is now $110. Got it? What is on sale? Just about everything in the shop, except for tubes, cables, housing, brake pads, and small fasteners. What about your labor prices? These are staying the same. Will we ship these items to you? No, no we will not. Will we lower our prices beyond the generous discounts on offer if you pay us in cash? No, no we will not. Will we special order an item for you and sell it to you at our discounted price? No, no we will not. Why are you doing this? The tax man came and said he needed more money than we have! 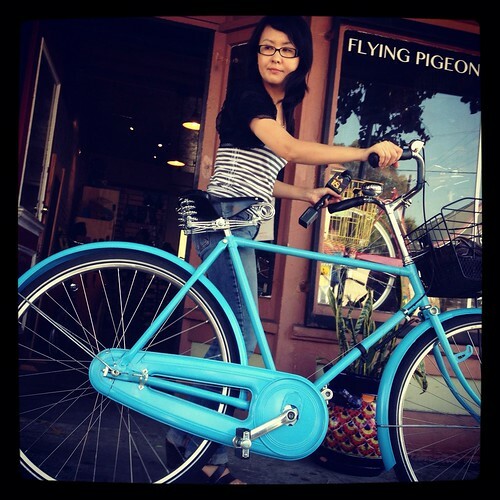 Does Flying Pigeon LA want to buy my bike? No, thank you for offering. Does Flying Pigeon LA paint bikes? Newp. We do contract out the work to a powder-coating shop. Costs $240 on average. Are you doing anything after work tonight? We get off at 8 – let’s go for a ride!